An informative speech is a common form of public speaking activity that students are asked to work upon. This form of speech is quite literal in its definition, as it seeks to inform the audience about a particular topic. Students are often encouraged to select a particular topic that fascinates them so that they can have fun while learning new information from the speech. Before you begin to write an informative speech, you need to come up with a flawless informative speech outline. 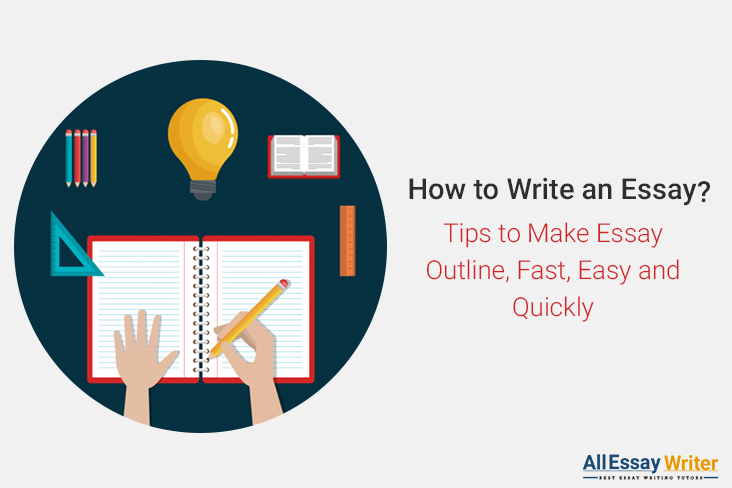 If you are looking for help to come up with the best outline, keep reading this post and gain relevant insights. Are you looking for an outline for your informative speech? An excellent informative speech focuses on a topic that should be engaging and educational at the same time. So, the audience can learn something new that they weren’t aware of before. Now, in order to deliver a stellar speech, you will have to write it down appropriately. So, while writing down the speech, you have to follow certain practices which will ensure that your informative speech outline is perfect. Maybe you’re dabbling into any co-curricular activity, or you have a hobby that makes you passionate. No matter what it is, you should always start with something you’re absolutely familiar with and build from there. The outline for your informative speech will be effective and help you to reach out to the audience if you can connect with the topic. This way you’ll sound more enthusiastic to the audience, and encourage them to listen intently. This speech will be a scope for you to present your ideas and insights among the general audience and gain useful feedback from them. So, you must look forward to this opportunity and apply your knowledge to create an enthralling and laudable speech. Your outline for an informative speech can touch upon an event, a concept, or even an object. 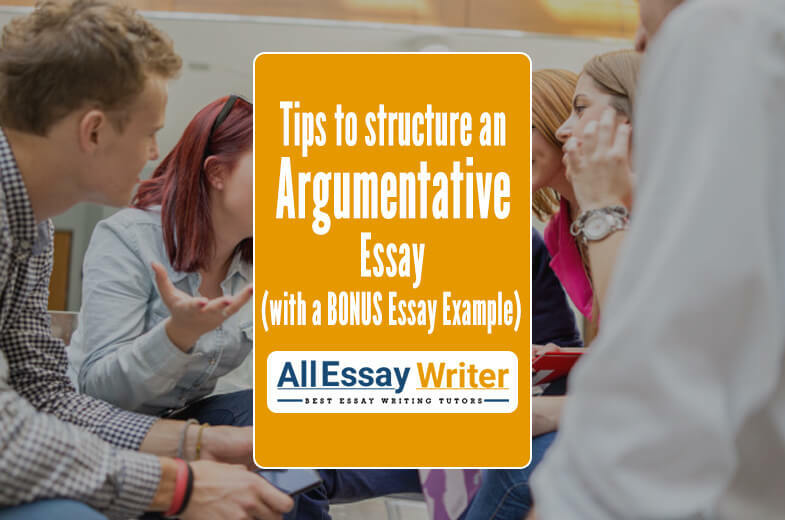 To begin with, you need to brainstorm subjects that you are acquainted with. For instance, write down the subjects you've loved in school, or activities you've indulged in for years. The more information you offer in the start, the easier it will be to prepare an informative speech. Invest enough time to create an elaborate list, so you’ll have more options at hand that you can use while writing the speech. For instance, if you really like gardening, you are likely to know gardening techniques that you can talk about. Interesting ideas like organic farming, maintaining a kitchen garden or knowledge about seasonal flowers can be used in the speech. All in all, make sure it has a connection with the actual topic. It wouldn’t be appropriate to prepare a speech on the ill-effects of smoking when nobody in the audience smokes. It might be more impactful when you address the issues of secondhand smoke. The audience intends to learn some unique information from you, not something they’ve already heard. Now it may be tough to assess what they’ve heard before, so you can survey the audience if possible, or ask some of your acquaintance what they thought of the topics you’ve come up with. Even if you have the idea that you know everything about your topic, using outside sources will add depth and dimension to your speech, offer adequate support for your main statements, and boost your credibility as a speaker. “According to so and so” is a natural way of recognizing a source, and you should offer credit where it is due. There is nothing inappropriate with using outside information, and if you are citing your sources, don’t present someone else’s ideas as your own. 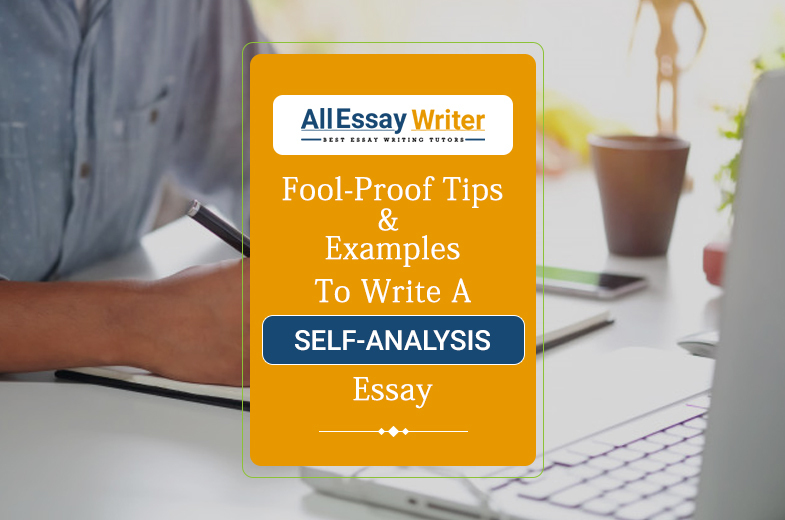 In order to prepare an informative speech, it’s crucial to have a clear and coherent thesis. This is why most students look for informative speech outline templates. 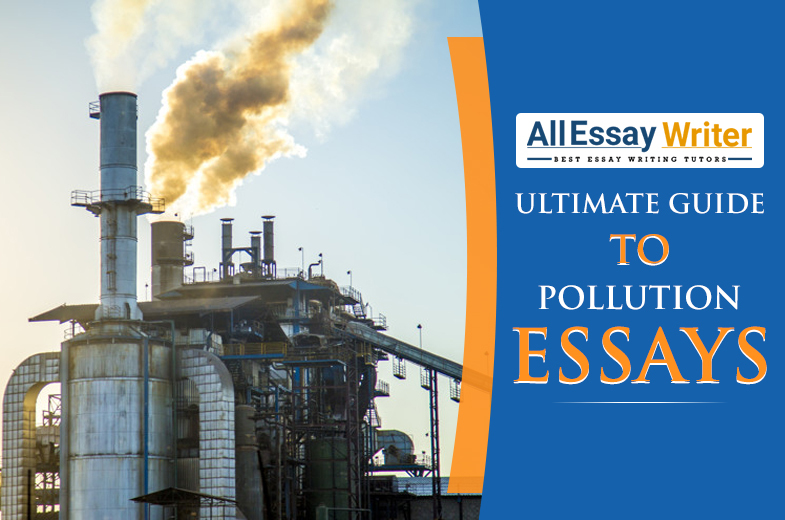 Going through the templates will ensure that your thesis is specific and provides enough clarity. A vague thesis like “I’m going to talk about gardening” could point towards many different angles, like how to begin bonsai gardening, what are the best ways to maintain a bonsai garden at home, etc. A straightforward and interesting thesis for this topic might be "I am going to explain how to have your own bonsai garden at home". To receive a head start with the task, you can learn from multiple informative speech outline templates available online. Given below are the benefits that you can receive by going through the templates. You might be interested to prepare the speech on a topic from another class, but you must remember that there are phrases and terms specific to an activity or area. From gardening to a specific phenomenon that’s responsible for global warming, there are terms and jargons you can’t avoid. So, you have to describe these terms for your audience as part of your informative speech and replace them with common terms wherever possible. This way, your audience will be intrigued to learn more about the topic and appreciate your consideration as you deliver the speech. 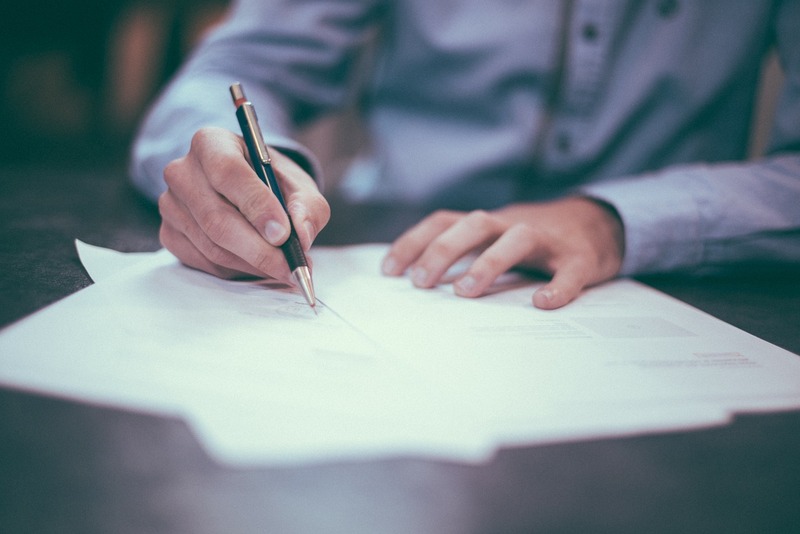 If there's one rule that you will learn by going through the informative speech outline templates written by the professionals is that you should never ignore the importance of accurate facts and data. 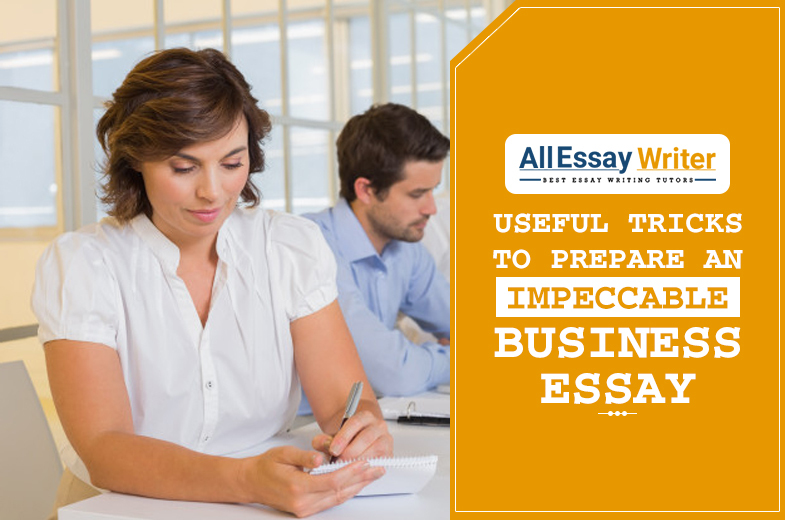 So, you must perform the research with care and integrity, use reliable sources and take notes to prepare the speech. As you collect your materials and read through them, keep aside the ones you’ll specifically need for your speech. 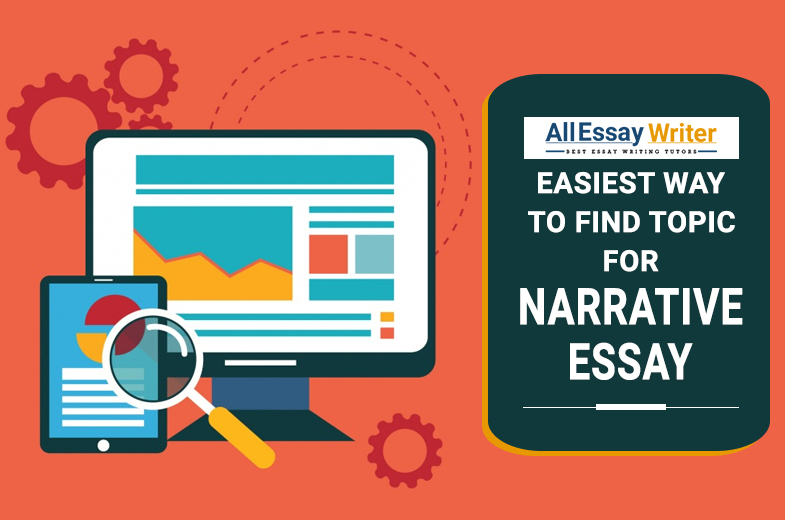 You need to consider gaining more insights about your subject that might not be directly associated with your thesis. 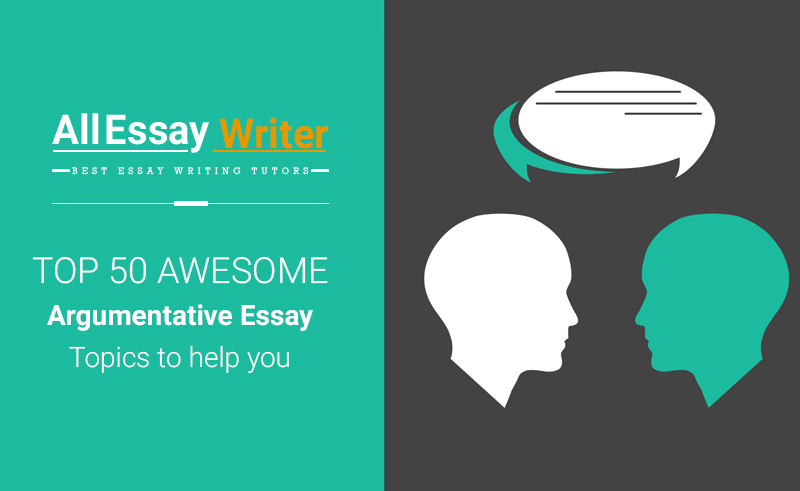 You’ll possibly have to address questions about your speech topic. 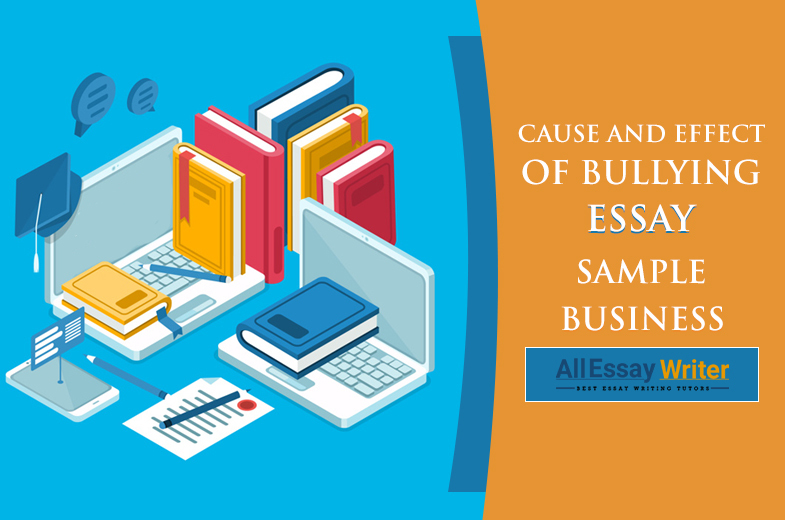 So, knowing the background information that you may initially have thought to be irrelevant can help you to answer the queries which will come your way. A fundamental but often unspoken rule to present an informative speech is that the information provided should be ethical and appropriate. This means you have to be respectful to other people from a different community or nation. An ethically informative speech expresses respect for listeners by refraining from making prejudiced comments against a section of people, and by being honest about the details presented, even including the ones that might be against the speaker’s personal biases. You should also highlight in the speech if you don’t know something. Think of it from a salesperson’s perspective. A good salesperson knows that honest communication is crucial for his success, the same rule will apply for creating a great informative speech as well. 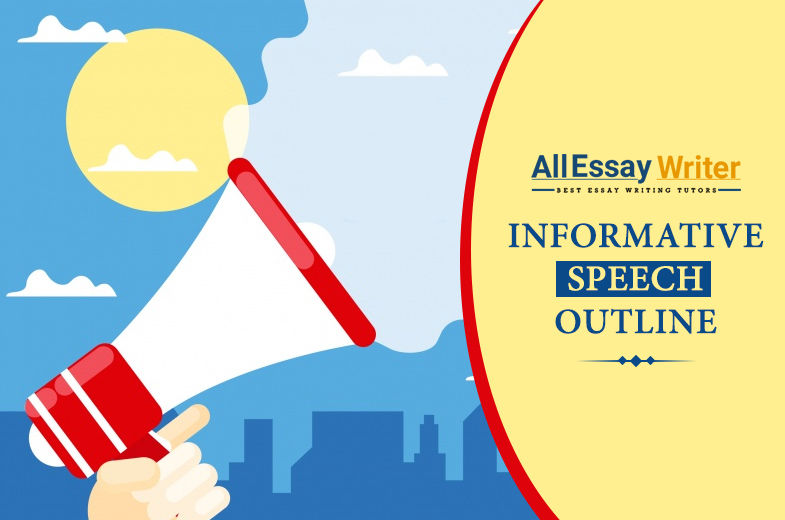 When you go through the informative speech outline templates present on the internet, you will understand that the introduction of an informative speech outline should be used to attract the attention of the audience. It has to be written in a way that lets them know which direction you’re headed, particularly if it's a complicated and long speech. Always make sure to list out the points you intend to cover in this section. You might have already noticed that informative speeches are generally presented with amusing trivia or an impactful quote or an intriguing anecdote connected with the topic. Beginning with these elements act as a great icebreaker and help you to establish a rapport with the audience. However, it can backfire if you start with a lame joke. The conclusion should wind up the main highlights of your speech. 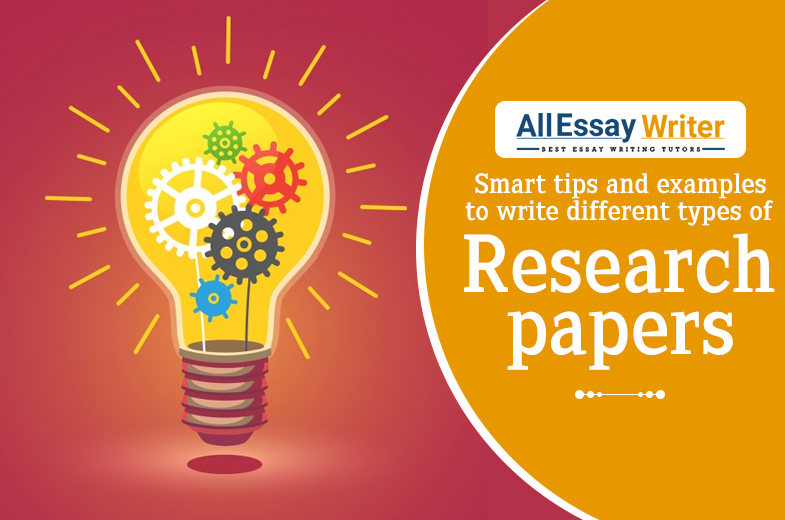 Much like other academic papers, you can rehash your thesis in the conclusion of your informative speech. People tend to remember the first and last things they hear, so you have to get your message across in the conclusion. Your conclusion should relate to the introduction in some way. Having a full circle will give your speech a sense of resolution. For instance, returning to the first anecdote or trivia you provided when you began your speech, can be an appropriate way of rounding it off. If your speech on gardening began with a story about how you took to gardening in the first place, then you'll want to wind up your speech by letting your audience know how that story worked out. 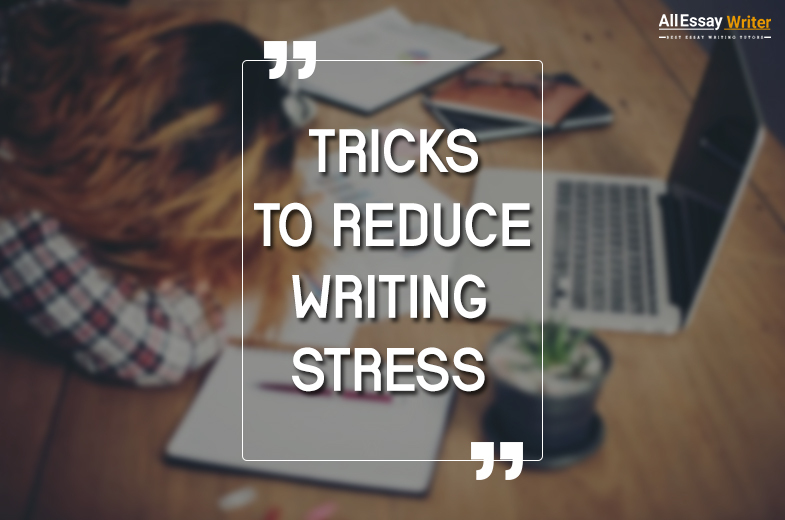 You might think preparing an informative speech doesn’t require much effort. 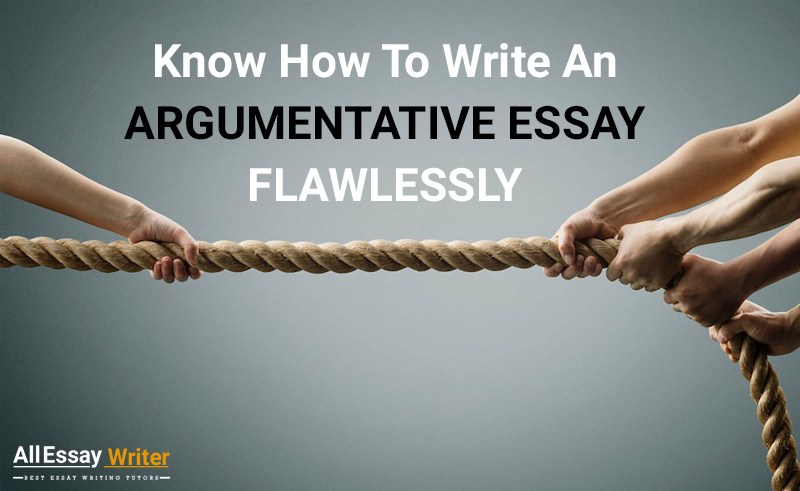 On the contrary, it has to be written exactly how you write any elaborate assignment. This means the speech will include all the necessary elements that are essential when it comes to writing an excellent academic document. With all the aforementioned advice, you will be able to present a brilliant informative speech. Preparing an outline for an informative speech might seem all too simple. However, some students are unable to comprehend the intricacies associated with the task. This is when hiring our experts can be helpful. 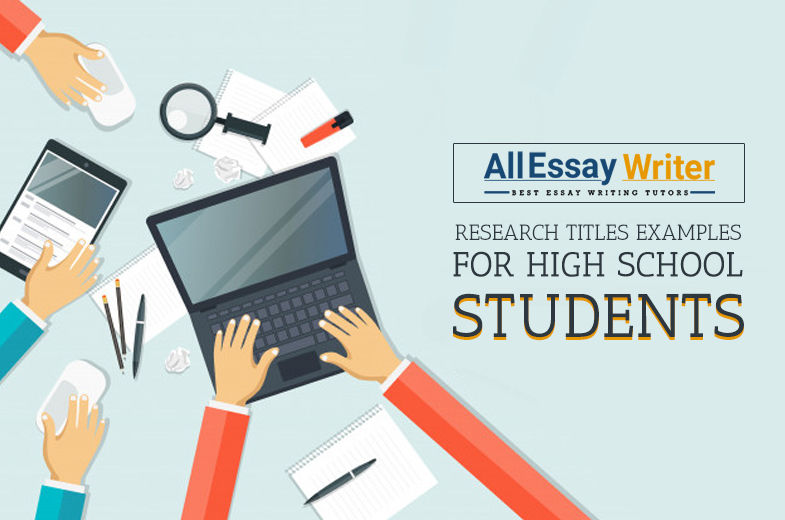 Allessaywriter provides assistance to students who are looking for academic help. The experts working with us are aware of all the academic conventions that are supposed to be followed while working on the tasks. 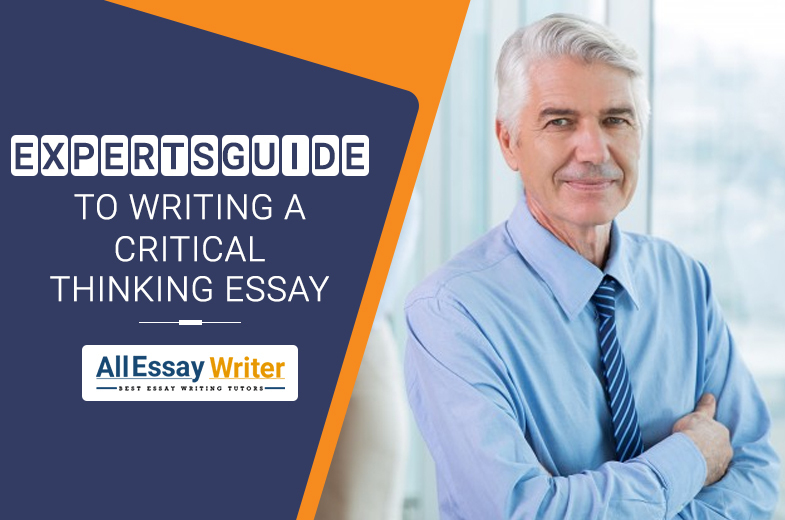 With their guidance, students can gain brilliant insights and gain access to informative speech outline examples. So, select our services are receive an impeccable quality of tasks written by the experts. Place an order now!